Best Mods With Temperature Control – Which Vape To Take? Temperature control (TC) mods have joined the market since the mid of 2015. They provide hits which are not dry and this done by controlling the limit of temperature for your vape. Although the first of their kind were limited in functionalities and they were quite overpriced for the majority of the vaping community. However, the passage of time has brought a drastic reduction in the prices and improvement in the quality and functions of the devices. In the beginning, the devices were only suitable for Ni200 (nickel) wire but the passage of time came up with the availability for stainless steel and titanium along with others as well. 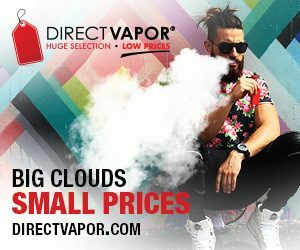 Here is a list of some mentionable and affordable best vape with temperature control mods in the market. This device looks good, it is strongly built and has a capacity of 100w output power with the functionality of temperature control. Limiting the power from 200 to 600F, the support is extended from titanium wires to Ni200. The rechargeable built-in battery with a massive capacity of 4500 mAh of dual Lipo technology will give a long-lasting workout and you can recharge it as well while on the go. If you’re uncertain about what should be the power for your atomizer, this bad boy has a built-in function of Auto Ohm resistance finder. So it will help you with doing that and you don’t have to worry about that. Famous for the power-packed capability, Eleaf has come to the market with an upgraded iStick 100w having TC function. 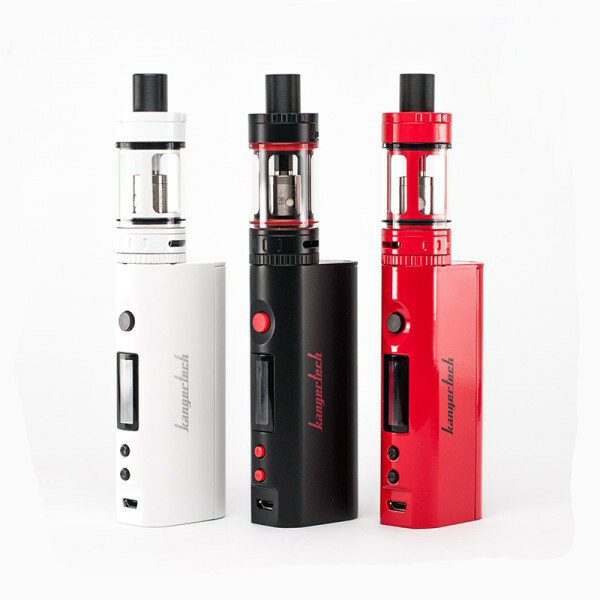 The new device is very good looking and stylish and has a couple of strong batteries of 18650. This takes care of the whole day vaping without recharging. The new iStick 100w has a fire button in its grip. This means all you have to do for vaping is squeeze your hand and you are vaping right away. Supported till 0.05ohm, the TC here works with stainless steel wire, titanium wire and also Ni200. You won’t even have to go through a study if you are building your own coil. This little thing is among the best looking members of the club. 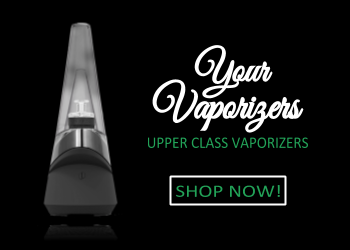 In a small kit and many colors, it actually features the Kanger Toptank and the Kanger Kbox Mini 75w TC, with the feature of coil heads being redesigned. 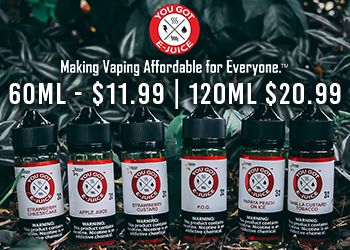 The package comes with SSOCC Stainless steel coil and Ni200 for temperature control use with a Clapton coil (0.5ohm) and to build your own coil it comes with an RBA coil. It allows you to set your temperature between 200 and 600F so that you can get a vape of your liked temperature. This good-looking TC mod is one very good competitor if your target is a comprehensive TC package. We are well aware of the part played by Yihi in TC technology and their chips. The new IPV 5 has the Yihi SX300 chip. With an outstanding performance and a power output of 200w, this TC device works with Ni200, stainless steel 304 and titanium. This device also has the SX Pure technology which is introduced by Yihi. This method removes the need for a coil and only an inserted wick is heated in the tank. 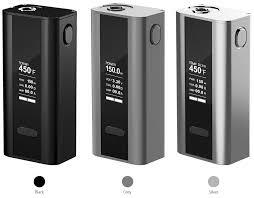 This new feature and the good looks make the IPV 5 200W TC one of the best vape with temp control. This multifunctional unit is purpose-built for vaping with TC feature and the design is also very elegant and easy to use. Even being small, the unit still packs a punch of 150w with TC support. Allowing you to input the customized TCR of various wires to let the Cuboid for supporting them, the TC in Cuboid supports a custom mode of TCR, stainless steel 316, titanium, and Ni200. The upgradeable firmware of the Cuboid brings support for new wires as well. So this little bad boy is actually stealing away the show with its price range. 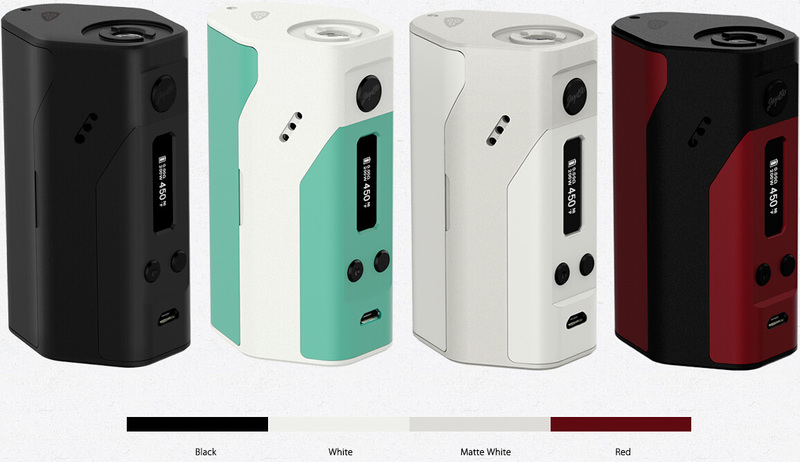 The Reuleauc DNA200 got a budgeted version as the new Wismec Reuleaux RX200. 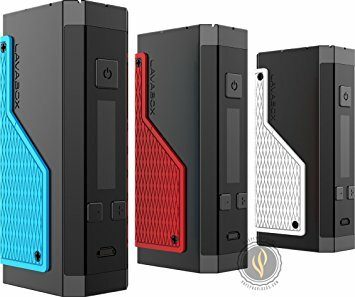 One of the most prominent things here is that this device has 3 batteries each of 18650 which gives a longer battery life with a power output of truly 200w. The TC function works for Titanium, stainless steel and Ni200 whereas the in temperature control mode, the resistance is 0.05 ohm and the temperature limit range is from 200 to 600F. With balance charging feature, you can recharge your batteries using a USB cable through the USB port at the front of the upgradeable firmware of Wismec Reuleaux RX200. 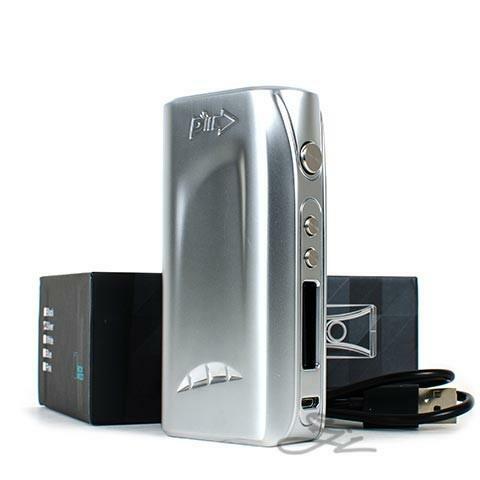 Here are some of the qualities of one of the best vape with temperature control. 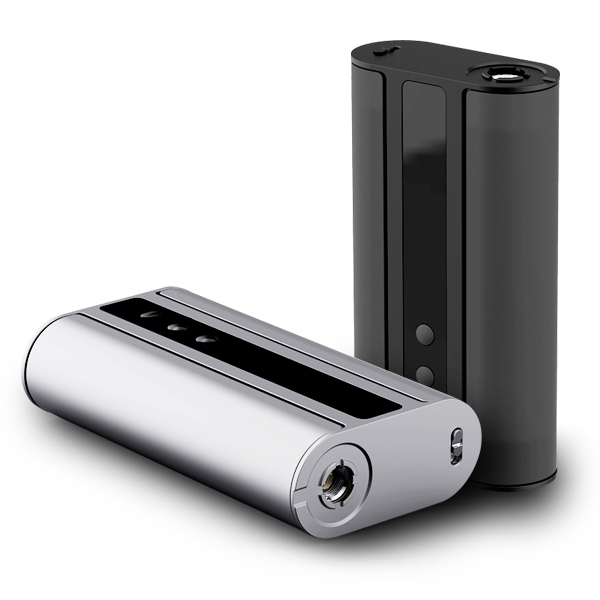 One of the most strongly built units; the Lavabox DNA200 comes as a TC capable unit with the most features. It is among the best looking units capable of TC and moreover, it is made from 6061 Billet Aluminum with extreme precision. 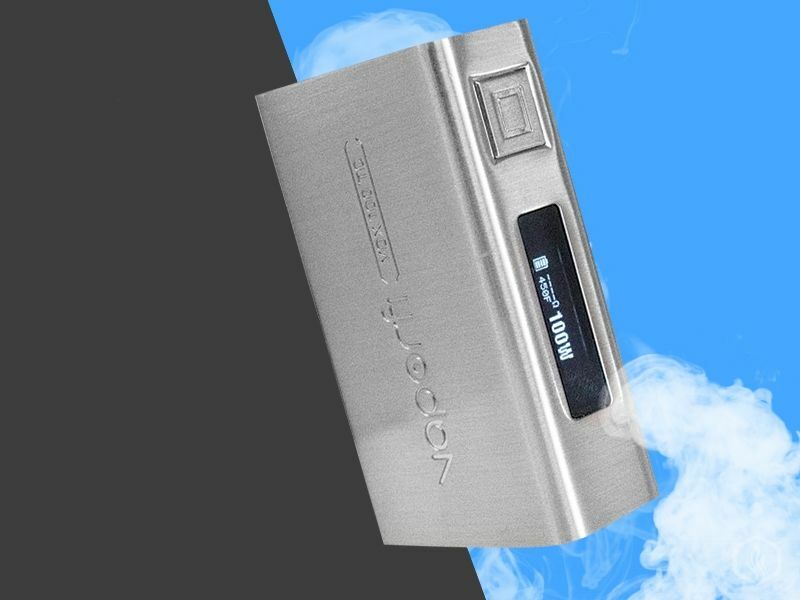 It also has the Escribe software installed on the Evoly DNA200 chip which makes it completely customizable allowing you access to a very deep set of control options for temperature. Plus, you can have the TCR set with any wire that is compatible with TC, then make it your Lavabox’s profile and make to compatible with the vast range of variety. Not to mention, you can get the TC wire preheated to 200w. The above list gives details about the most recent TC mods introduced in the market. What do you think which of these can be the best vape with temperature control? Leave a comment in the comments section to let us know. 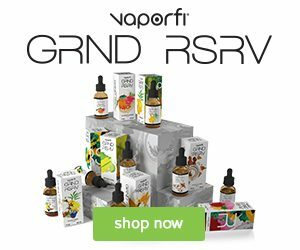 What Are the Best Vape Coil Brands? 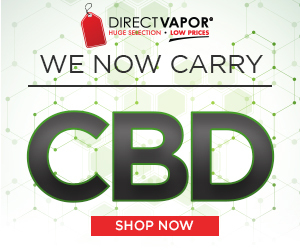 Best Pod Vapes – The Best Pod Mods & Vapes This Year!